It doesn’t just annoy your friends and co-workers -- it may not be very good for you, either. A substance called synovial fluid keeps your joints moving easily. The sound your knuckles make when they “crack” comes when you pop tiny bubbles in that fluid. 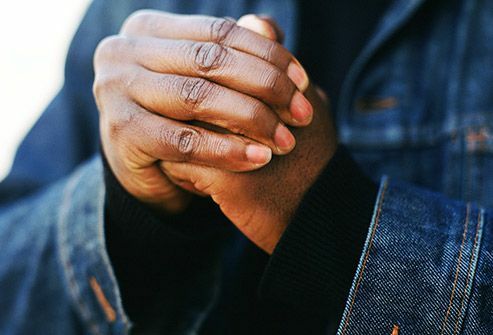 If you do it all the time, you’re more likely to have swollen hands and a weaker grip over time. It doesn’t seem to raise your chances of arthritis, though. This can damage your teeth as well as the skin around your nail bed, which can lead to infection. You also may get more colds and other illnesses when you put your fingers, which often carry germs, into your mouth. It can help to keep your nails neatly trimmed or manicured. If stress could be the reason for your habit, you might try things like exercise to manage it. Talk to your doctor if you want help stopping. If you don’t get enough sleep, you’re not just turning yourself into a daytime zombie -- you also could be more likely to have high blood pressure, heart disease, diabetes, and depression. And it might be harder for you to learn and remember things. Set a regular sleep routine and stick with it. And do your best to get 7-8 hours a night. Sound is measured in decibels -- normal conversation is about 60 decibels. It's best to keep the volume in your headphones below 75 (about as loud as a vacuum cleaner) to be safe. And don't listen for more than a couple of hours at a time. You're more likely to lose hearing as you age if you're around loud noise a lot. That happens with more than half of us by age 75. Hearing loss in older adults is linked to thinking problems and even brain tissue loss. Not waves -- the Internet. 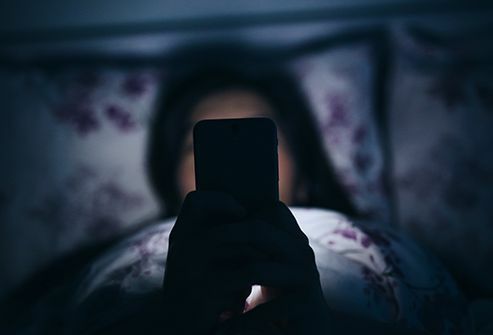 The “blue light” given off by electronic gadgets like phones, computers, and TVs can mess up your sleep. 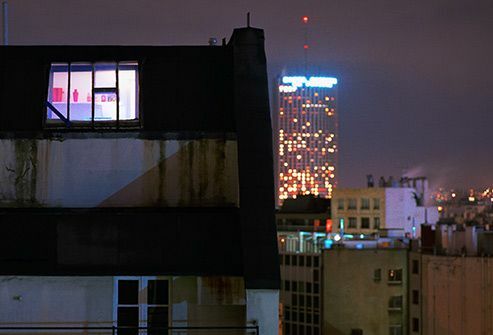 And some studies show that too much of any kind of nighttime light might be linked to cancer (especially breast and prostate), diabetes, obesity, and heart disease. Calm yourself before bed. If you want to read something, open up a book. Keep your bedroom dark and quiet for better sleep. Most Americans spend too much time in chairs. 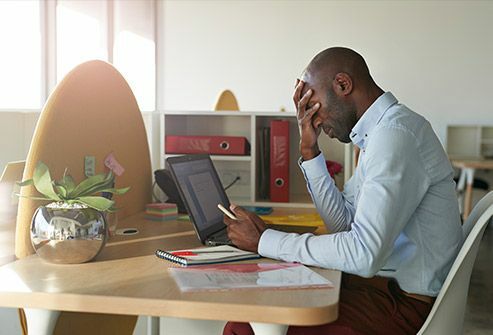 Part of the problem is the modern workplace, where you may hunker over your computer for hours on end. This slows down your metabolism, which means you could gain weight. It’s also linked to other health problems, including heart disease. There’s an easy fix, though: Just get up now and then and move around. Even a 10-minute walk each day can help. 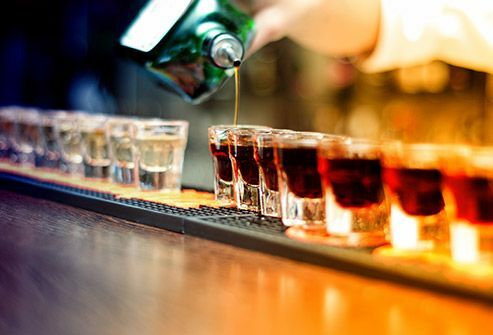 Men who have more than 14 alcoholic beverages a week -- and women who have more than seven -- are more likely to have kidney disease, liver disease, digestive issues, heart problems, bone damage, and even some cancers. Studies have shown that moderate drinking -- up to a drink a day for women and two a day for men -- could possibly lower your chances of certain heart conditions. But if you don’t drink alcohol, that’s not a reason to start. 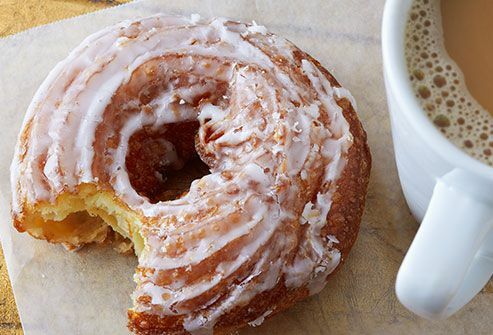 If you make a habit of it -- even if it’s healthy food -- you’re likely to gain weight. That can lead to heart disease, diabetes, and high blood pressure, and it can raise your chances of certain kinds of cancer. Check portion sizes before meals and measure out snacks you have in front of the TV, so you know exactly how much you’re eating. 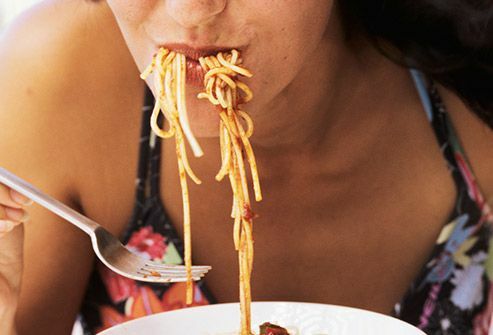 It can leave you less satisfied -- and make you more likely to overeat over the course of the day. If you slow down, you could feel fuller with less, because your body has a chance to realize you’ve eaten enough. It can help to focus when you eat: Take small bites, and chew them well. You did a full brush, isn’t that enough? 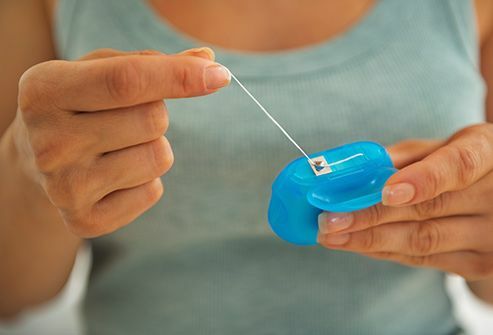 Nope, you need to clean between your teeth, too, if you want to do all you can to get rid of plaque, the sticky bacteria-filled film that causes cavities. Too much plaque also can lead to gum disease, a serious condition that’s linked to other health issues like stroke, heart disease, and diabetes. Soda, candy, and pastries have lots of calories and little nutrition, and all that sugar gets into your blood too quickly. Those kinds of things are linked to serious health problems like obesity, diabetes, and heart disease. 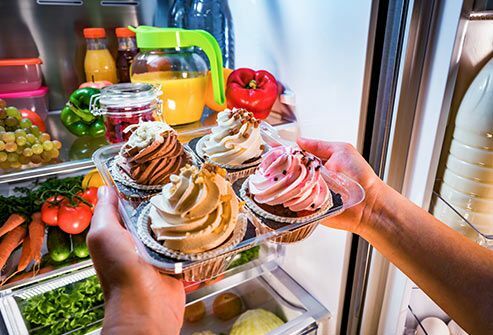 “Complex carbs” with more fiber and nutrition -- whole grains, fruits, and vegetables -- take longer to digest, satisfy your hunger, and give you steady energy. “Good” fats like nuts and seeds also can be part of a healthy diet. It’s not how many people you know or how often you see them -- what matters is that you feel connected to others. If you don’t, you’re more likely to have high blood pressure, depression, brain issues (like Alzheimer’s), and inflammation. If you feel alone, join a social club, reconnect with family or friends, or start something new that involves other people -- join a book club or learn to play tennis or bridge, for example. 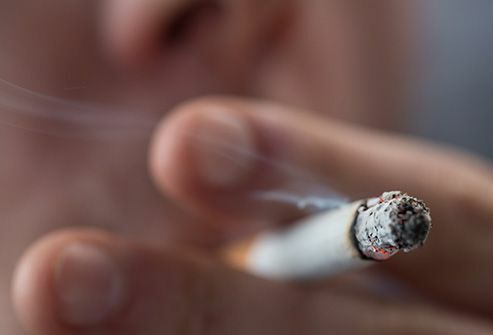 This bad habit affects nearly every organ in your body. It can lead to heart disease, cancer, diabetes, stroke, bronchitis, emphysema, and other health problems. It also raises your risk of tuberculosis, eye problems, and immune disorders like rheumatoid arthritis. And if you spend a lot of time around someone who smokes, you’re more likely to have asthma, heart disease, lung cancer, or a stroke. Talk to your doctor about quitting smoking. It’s just not a good idea. 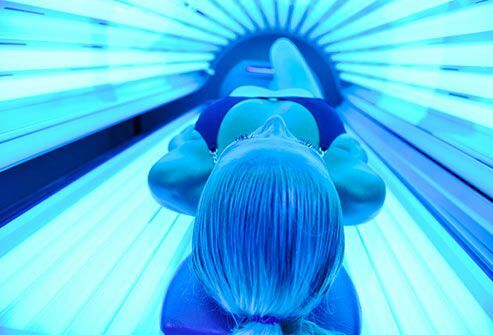 Women with lighter hair and skin -- who get skin cancer more often -- are also more likely than others to use tanning beds, which can make the chances of it even higher. And the younger you are when you start, the more likely you are to get it. Topical sunless tanning products are generally considered a safer alternative to sunbathing as long as they're used as directed. Make sure not to inhale or apply to areas like the lips, nose, or mouth.